This a great recipe to use as a corn chip dip or on tacos and a great canning storage item. 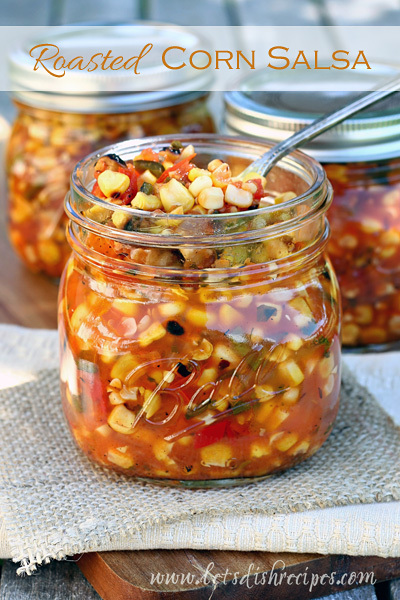 It is even better when you use fresh ears of corn and fresh veggies from your garden! It takes about 45 minutes to make from start to finish and although there are a lot of ingredients included it is easy to create and super delicious.